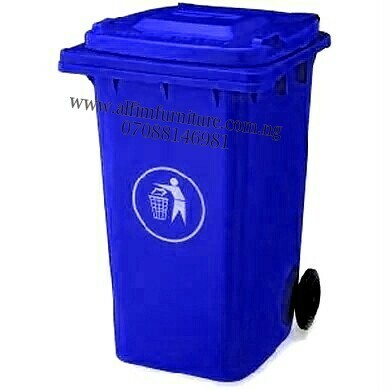 • Brand new plastic refuse waste bins. 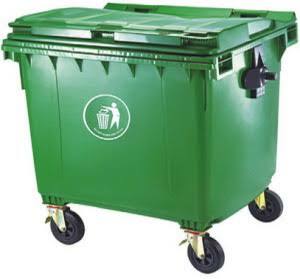 • Ideal for many applications, eg: domestic, Industry, catering, medical waste, recycling projects, gardening, etc. 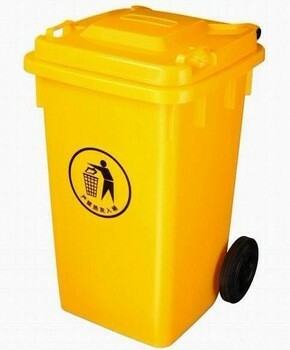 We market and present Maxpeak 240 litre plastic waste disposal recycle bin for sale in Nigeria and beyond. 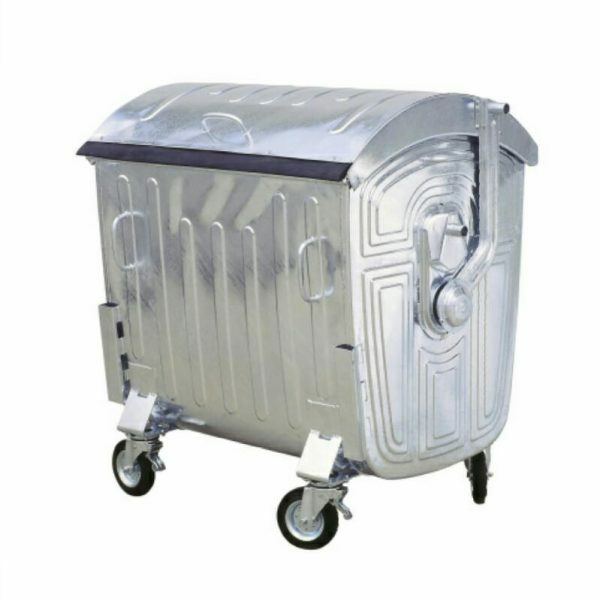 Municipalities all over the world as well as private waste management businesses and industrial companies are successfully using our large waste disposal trash can with wheels. Quality, strength and long service life are their most renowned features – even under challenging climatic conditions. And it is good news to learn that you can buy cheap price green waste collection dust bin in Nigeria from Alfim. Most homes and municipalities in Nigeria are currently using our garden garbage waste removal dustbin. 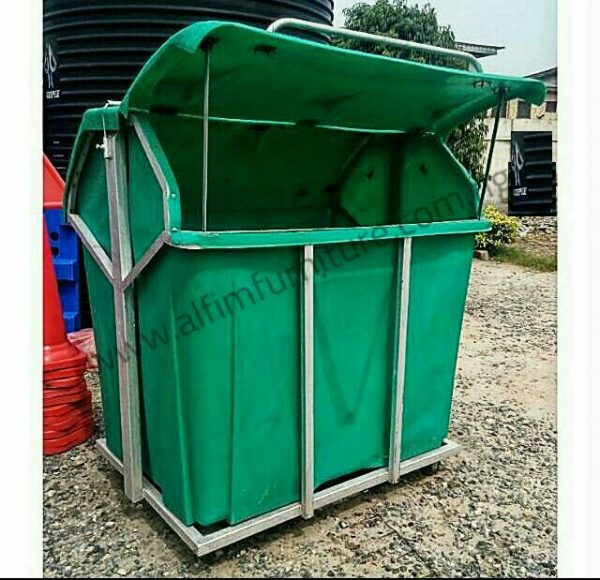 It is even more assuring to know that our waste disposal recycle bins are largely found in Market places, Motor Parks, Airports, Office complexes, Hospitals, Industrial complexes, Hotels, Restaurants, Supermarkets, Housing estates in Nigeria, etc. 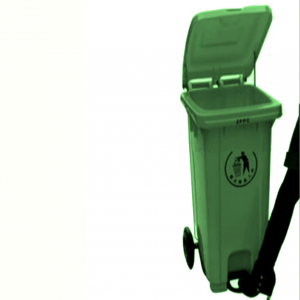 Are you interested in our large waste disposal trash can with wheels and ident-system? 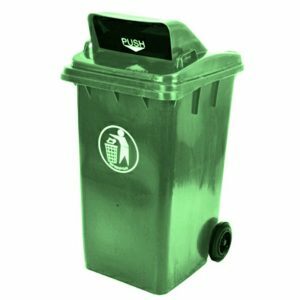 The intelligent waste ident-system allows you to track the amount of recyclable material you collect and optimize the waste collection schedule. 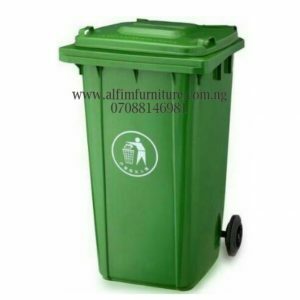 Get in touch with us to find out more about how you you can easily buy cheap price green waste collection dust bin with ident system in Nigeria. Still not entirely convinced? 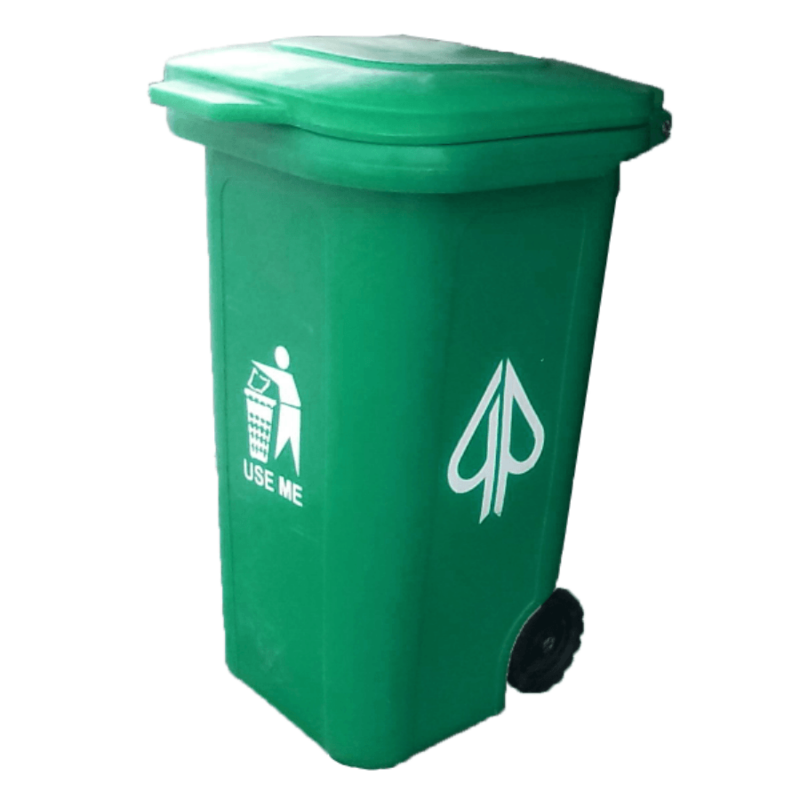 Our plastic waste disposal recycle bin has a service life of 10 years and more. 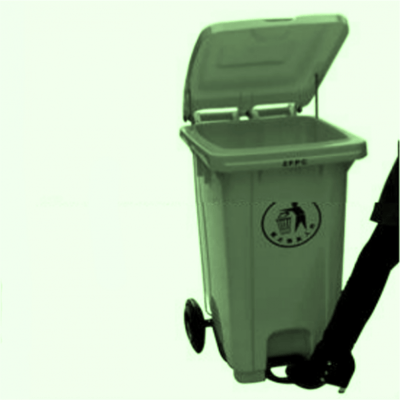 Afterwards, our large waste disposal trash can with wheels will be recycled, so that the material, be it plastic or metal, can be used again. • Buy cheap price green waste collection dust bin. • Manufacturer complies to EN 840 standard. • Manufacturer uses new virgin material only. 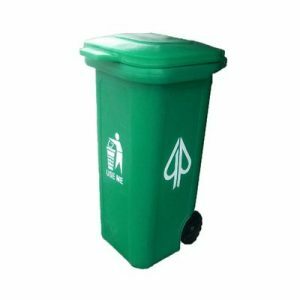 Whether you need big or large waste bins, the price of a garden garbage waste removal dustbin is dependent mostly on manufacturer quality of the refuse trash can. A good buy is not necessarily a small price, even where it is for bulk sale.